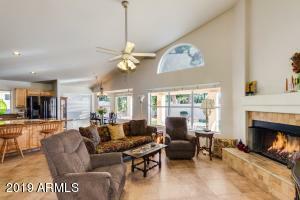 AMAZING home Located on a quiet family street, this is a MUST SEE. 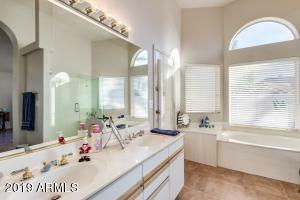 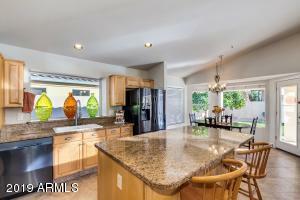 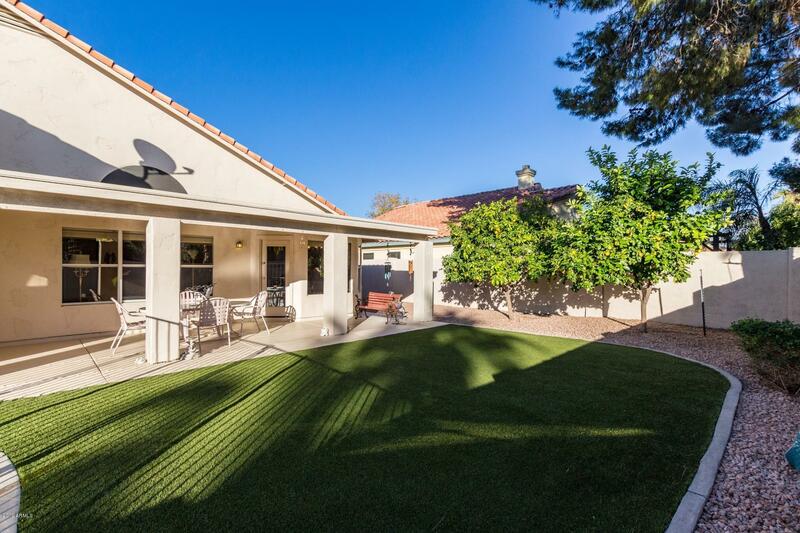 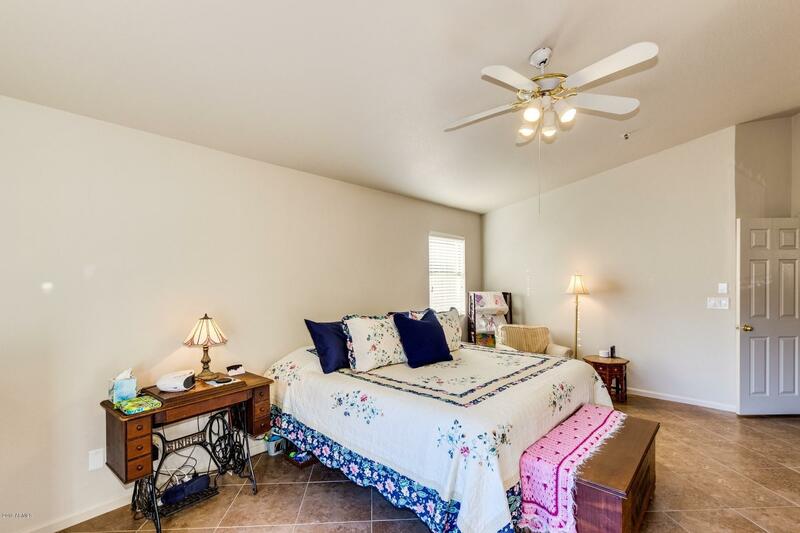 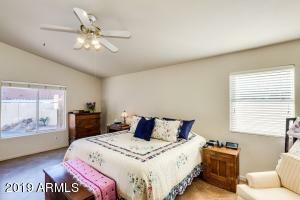 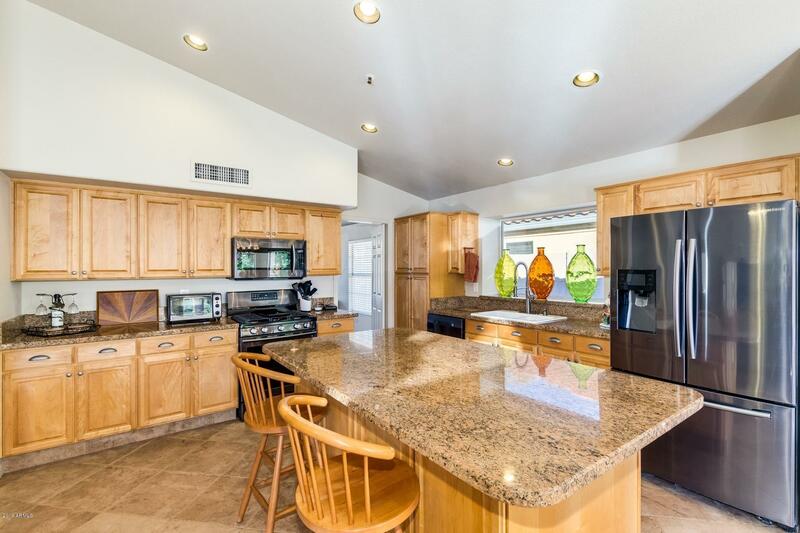 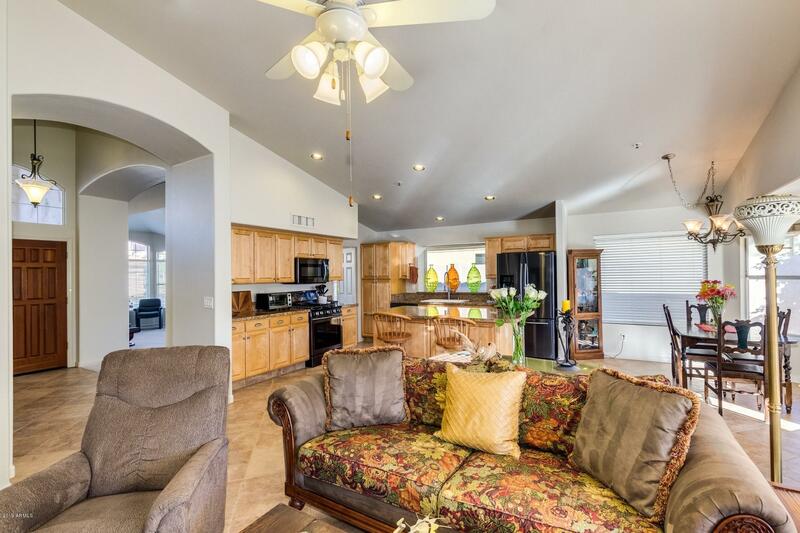 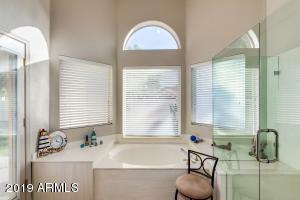 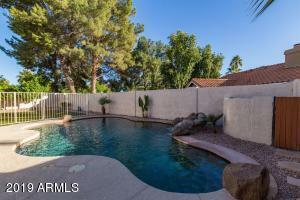 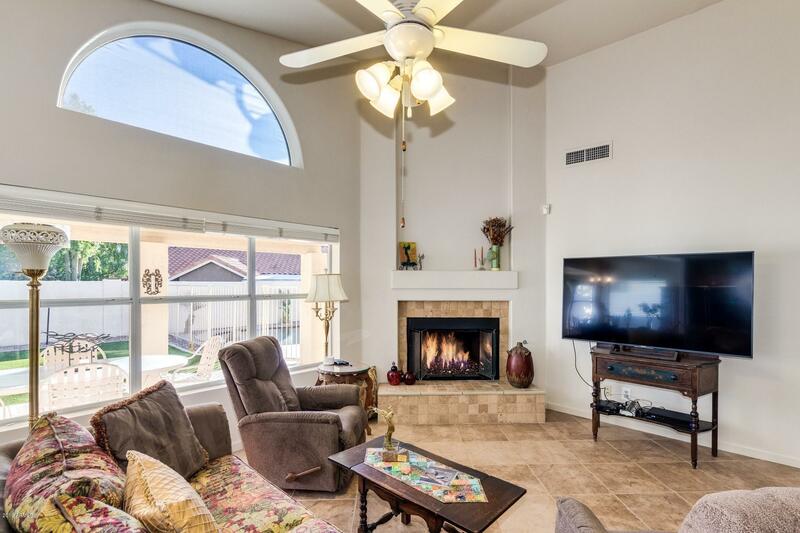 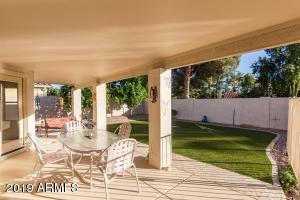 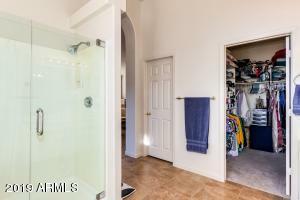 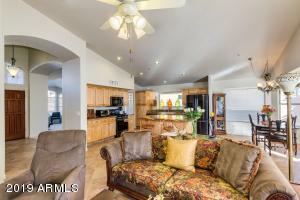 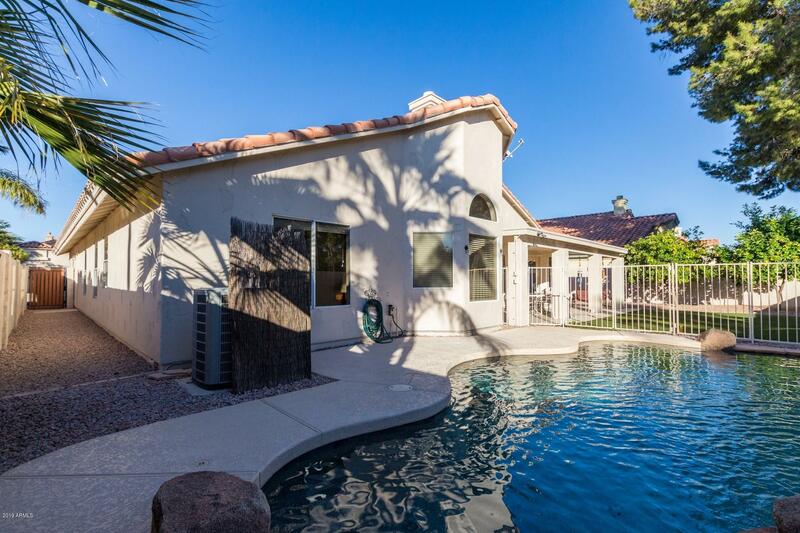 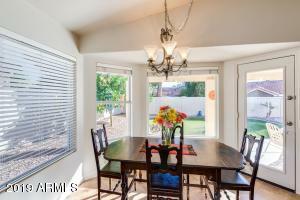 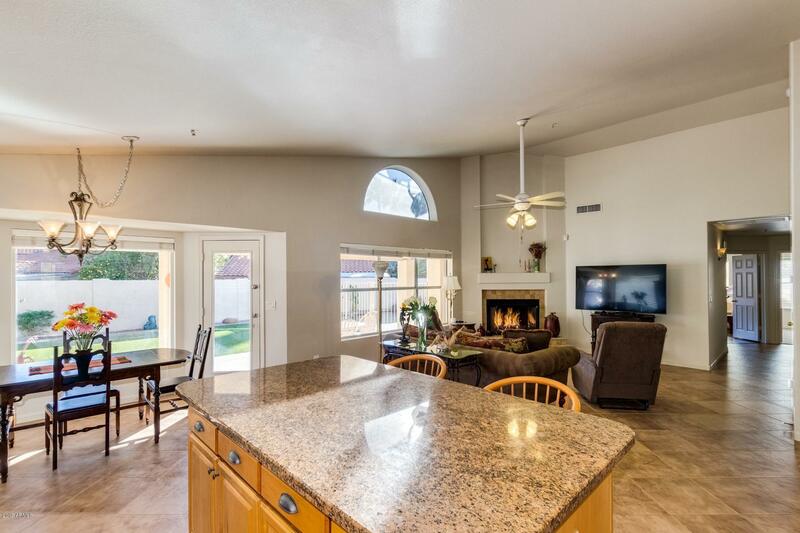 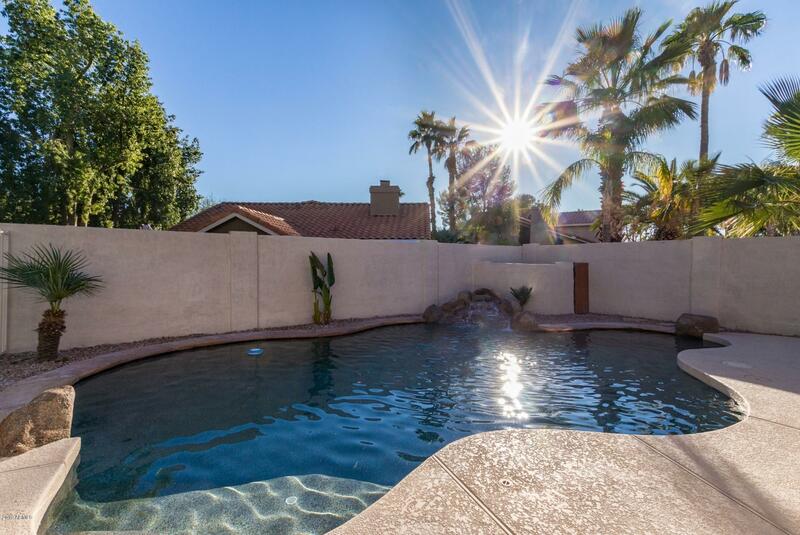 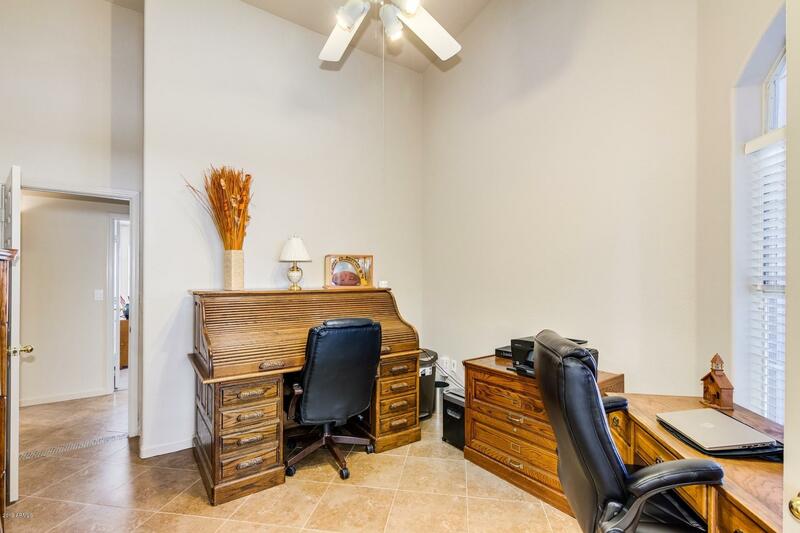 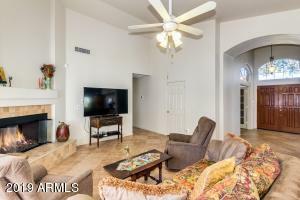 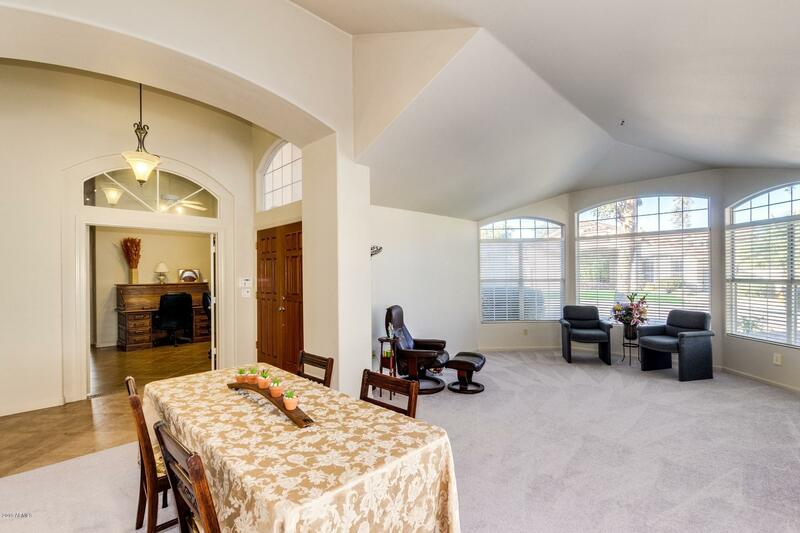 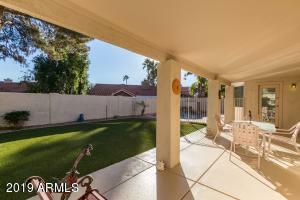 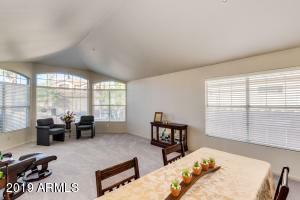 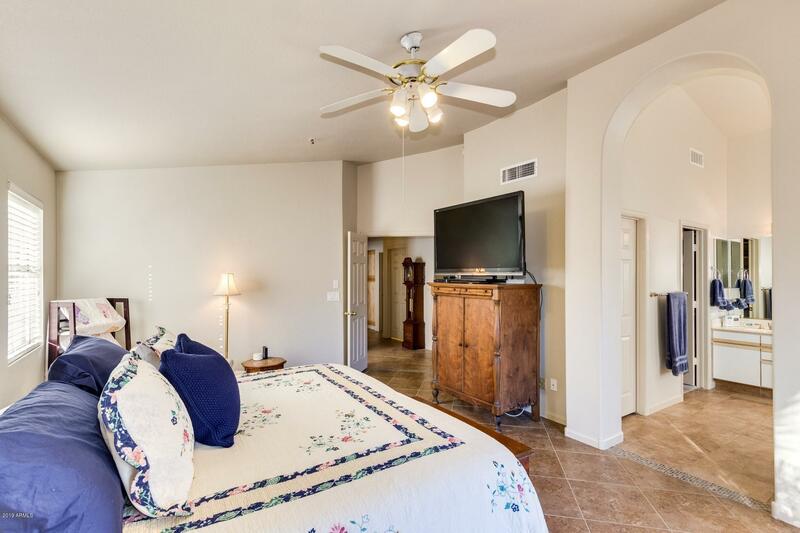 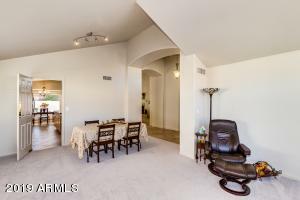 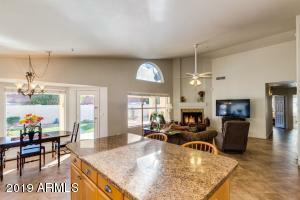 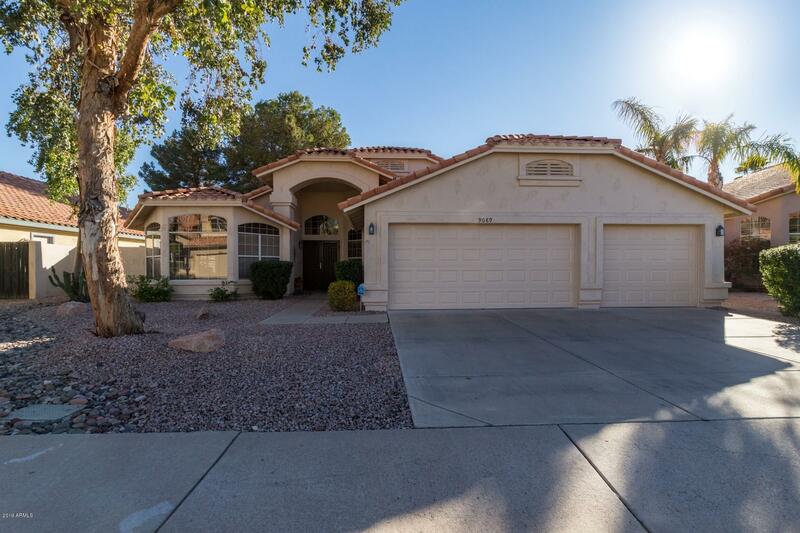 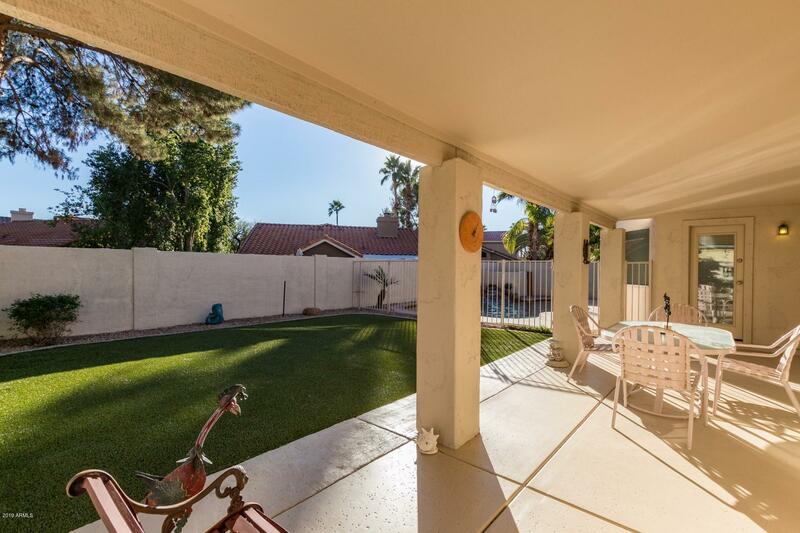 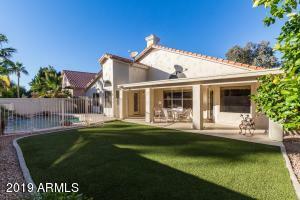 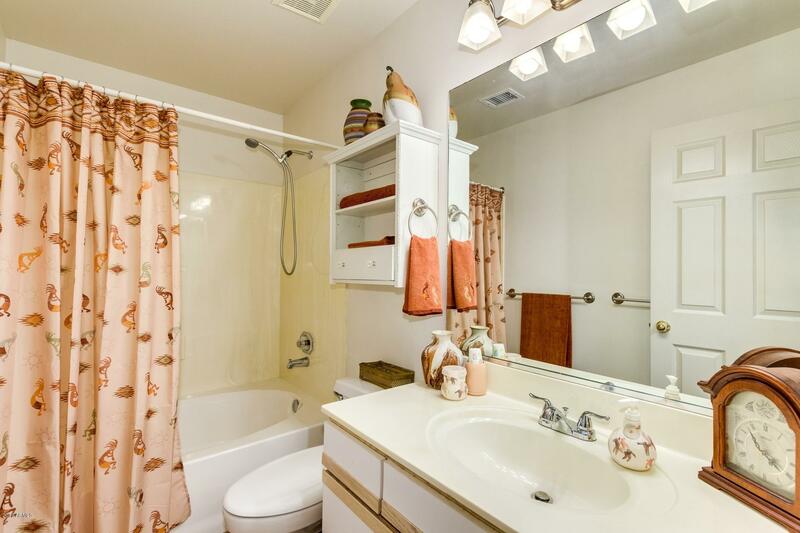 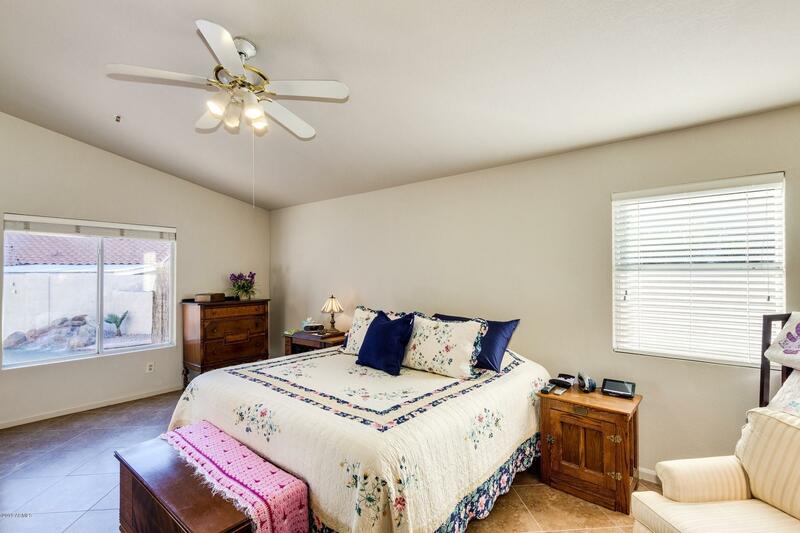 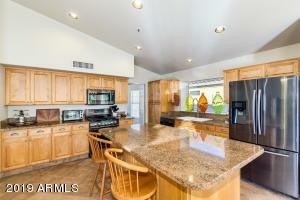 This warm, open and bright home is located in one of Scottsdale's most desirable neighborhoods. 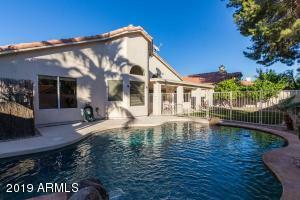 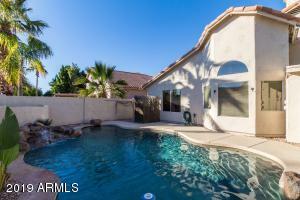 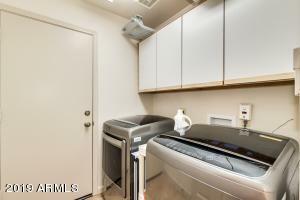 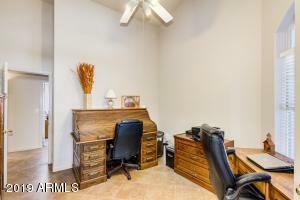 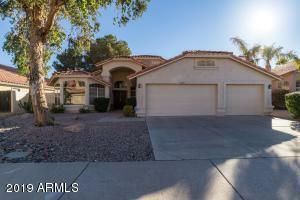 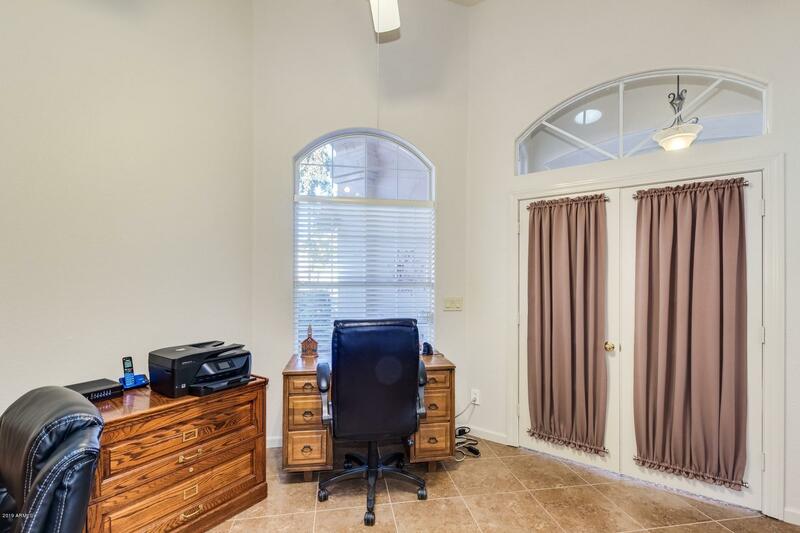 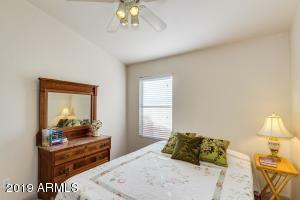 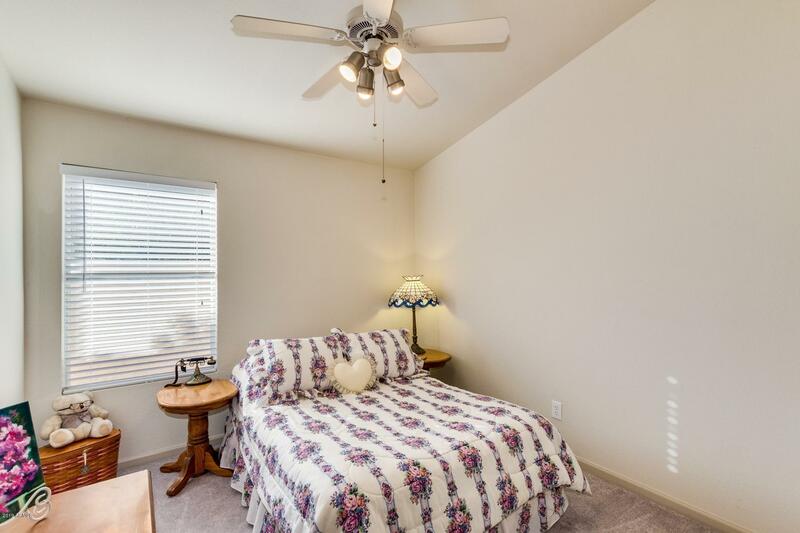 Close to great schools, freeways and shopping. 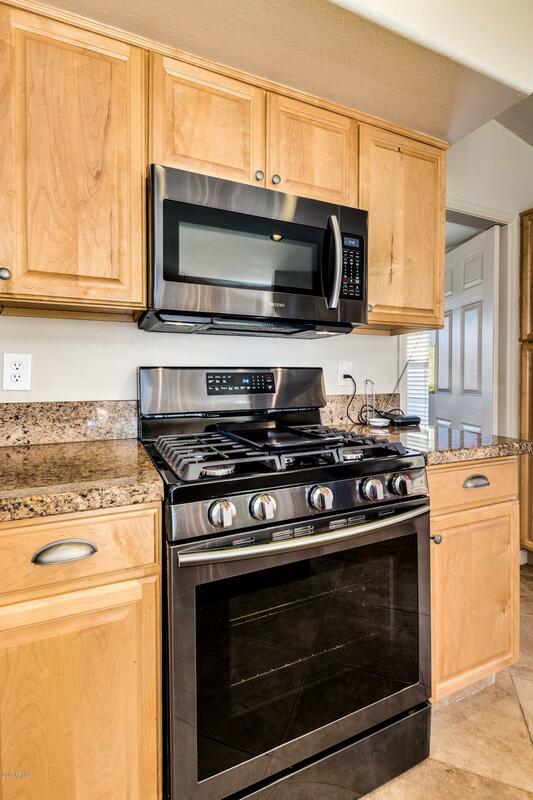 This 4 bedroom 2 bathroom home with N/S Exposure features maple kitchen cabinets, oversized kitchen island, granite countertops, brand new kitchen appliances and fireplace. 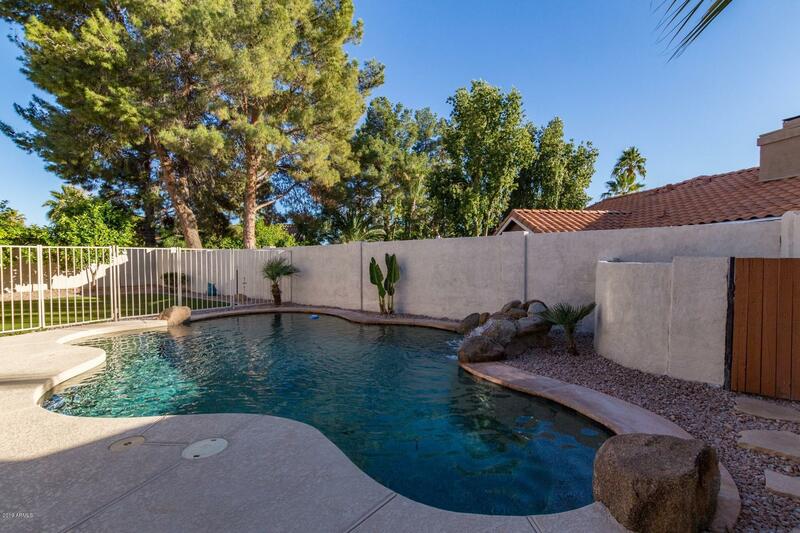 Move in ready with Fresh paint inside and out, no interior steps, and a new roof.The backyard is a private PARADISE with a salt pool that has a new pol pump, no maintenance artificial lawn, plenty of shade trees, lemon & grapefruit trees. The three car garage features new garage doors Low utilities with a PREPAID solar lease to transfer to new owner, . DON'T MISS THIS ONE!